So easy to join. Simply LIKE Kata Digital on FB and get a chance to win (5) Kata i3 and (5) Kata FishTab 3. 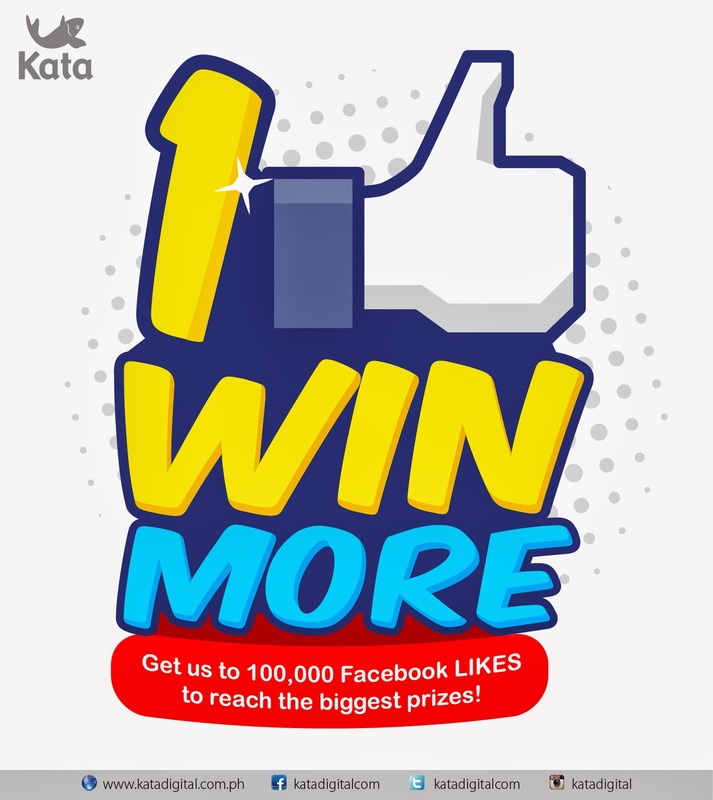 Visit www.facebook.com/katadigitalcom to find out how you can win prizes. You can read more about Kata i3 here.